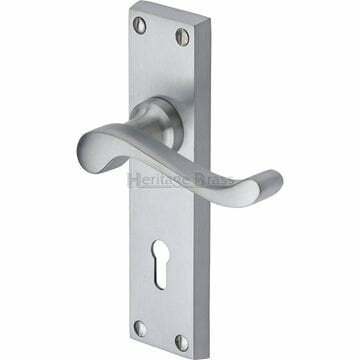 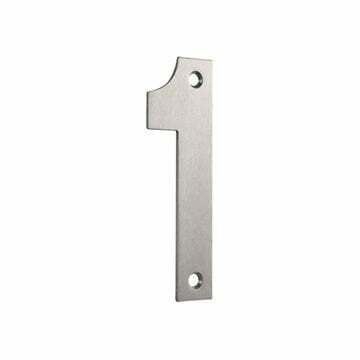 Supplied in brushed satin chrome finish. Please note: Matching letter plate tidy is not included. 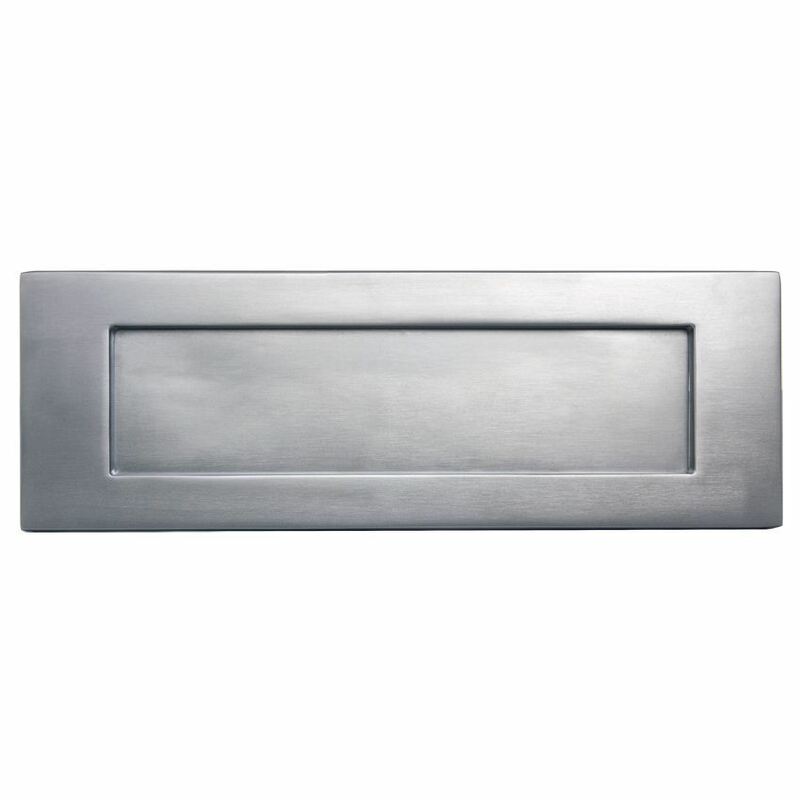 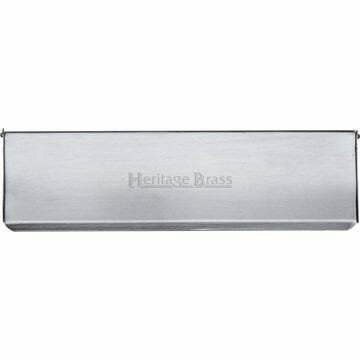 Letterplate Outer Size 11" x 3 3/4"